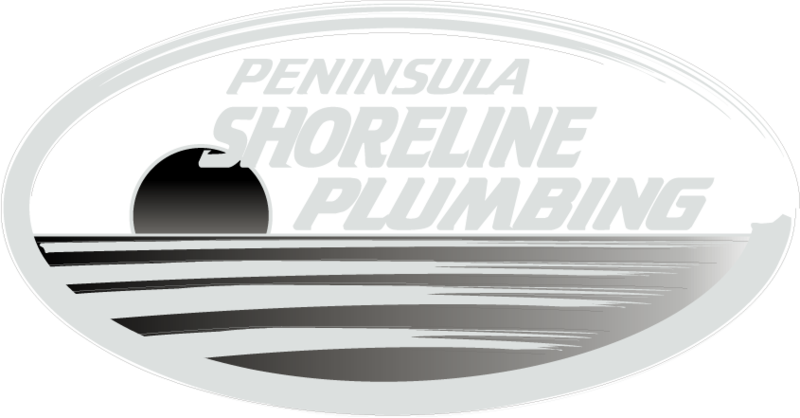 Peninsula Shoreline Plumbing was founded 20 years ago, in 1998 by Tony and Ryan Elkins. We are a locally owned and operated business servicing the entire Mornington Peninsula. We are dedicated and passionate towards providing premium quality plumbing services. Our combined knowledge and experience places us a notch above others. With a reputation built on quality workmanship and exceptional customer service, we offer a trustworthy, prompt and professional plumbing and gas fitting service. Communication with our customers is the key to good business – something that has been proven true with over 40 years of trading. We are licensed, insured and well-qualified in our respective domains of plumbing. This ensures complete peace of mind for you. From residential gas fitting work to commercial plumbing projects to industrial drainage and excavations, we cater to it all.